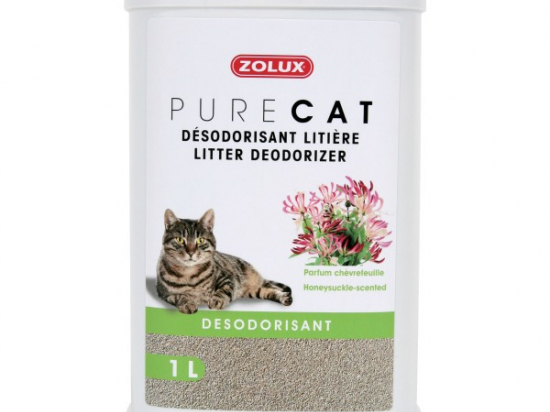 Pure Cat litter deodorant neutralize unpleasant odours, so the litter can be used for longer. Its floral fragrance is released gradually so as to maintain a sensation of freshness, without upsetting the cat. Each time you change the litter, sprinkle the deodorizer evenly into the empty tray and cover with litter.